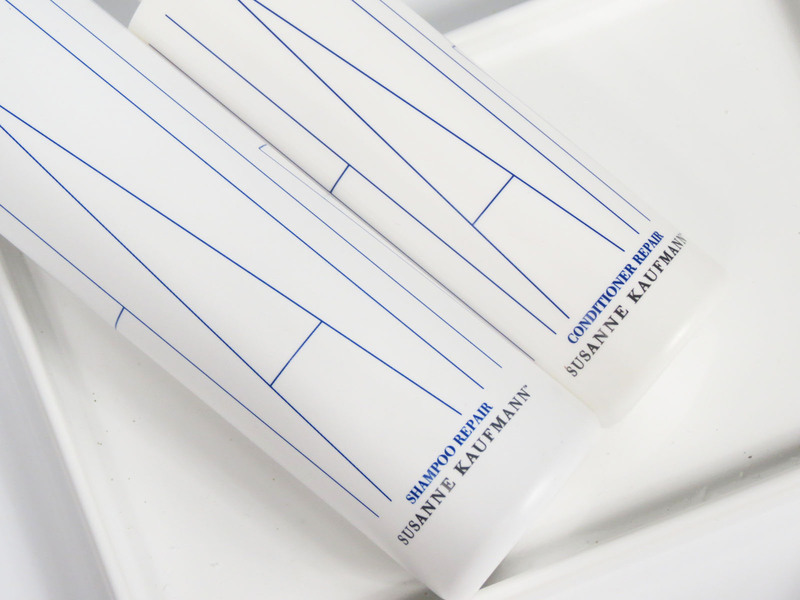 I dove into my still to try-stash, and went looking for the Susanne Kaufmann duo I knew I still had to try. 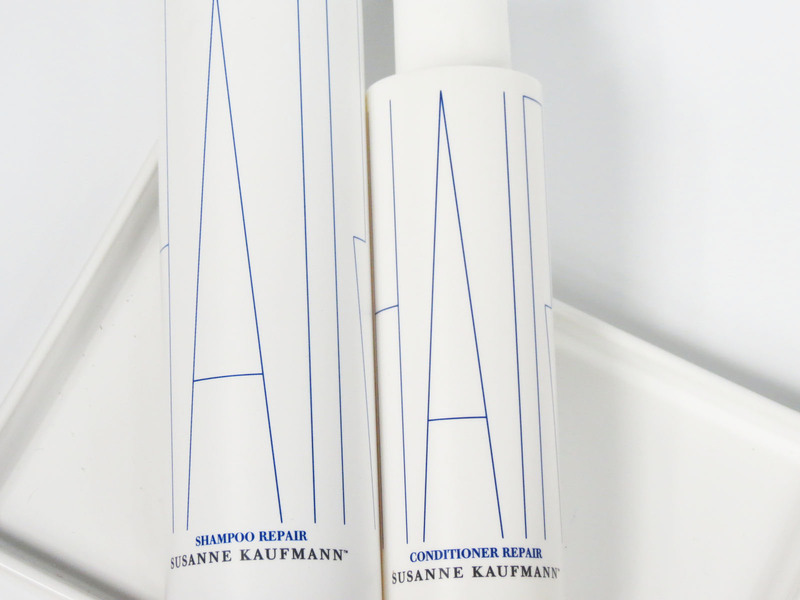 Susanne Kaufmann is a no nonsene, all natural brand that I tried and loved before (see here), so when I rediscovered the Susanne Kaufmann Shampoo Repair and the Conditioner Repair, my hair sighed a sigh of relief. The tage line of the shampoo says that it “cares for and repairs intensely stressed and dyed hair“, and if there was ever a way to describe my tresses, intensely stressed and dyed sure fits that bill. 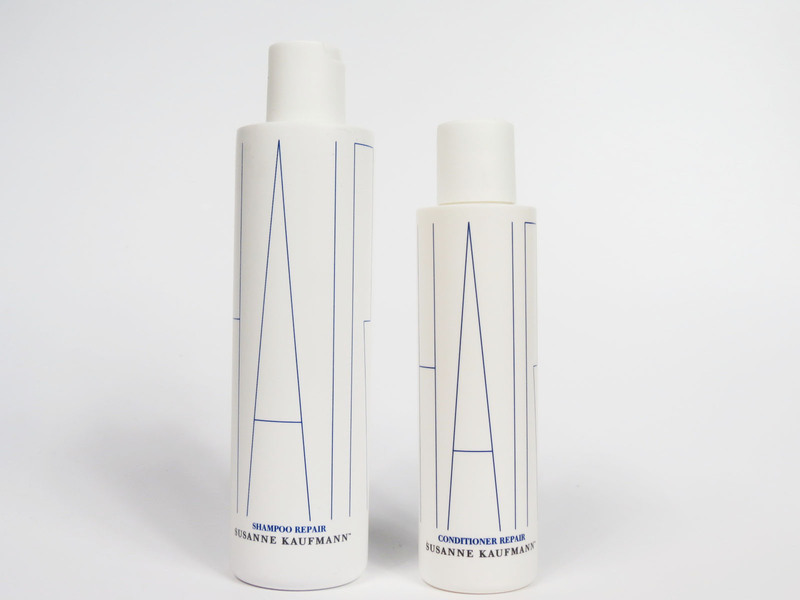 Trigonellin from fenugreek and plant-based keratin from wheat germ are the two main actors to infuse some strenght back into my strands, wile the silk amino acids mp up the moisture. 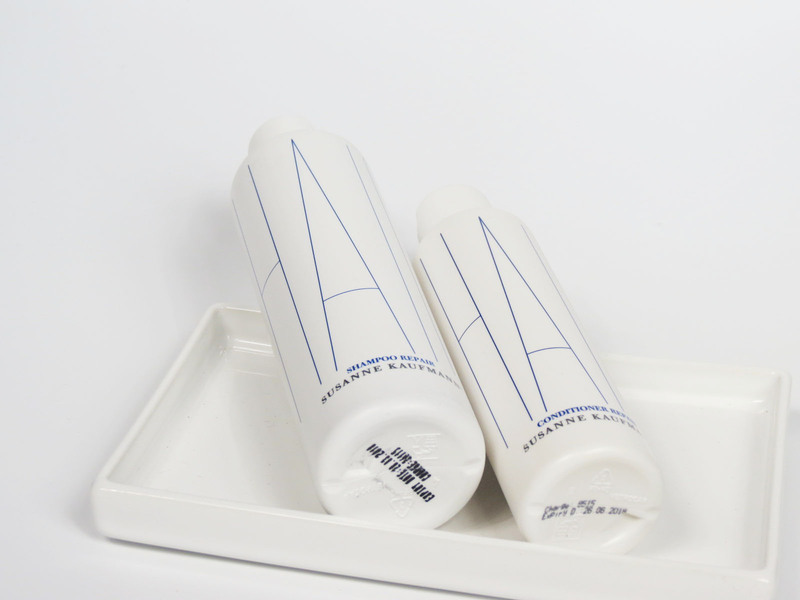 The conditioner works along the same lines with the same ingredients, with the added Biotin also preventing hair breakage.